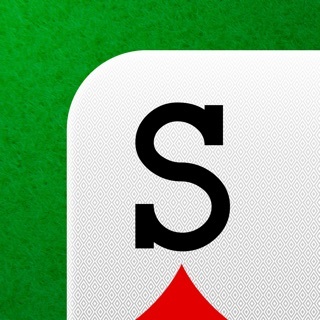 Boy Howdy Solitaire is the best Solitaire app ever! 100% FREE! DOWNLOAD NOW AND START HAVING FUN! 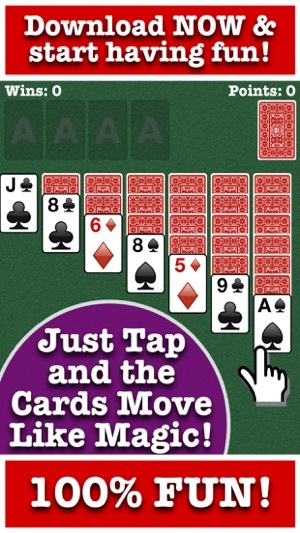 • Fast and intuitive controls - Just tap on a card or stack and watch as it magically moves where you want it to go! • You can also drag and drop cards and partial stacks if you want to! 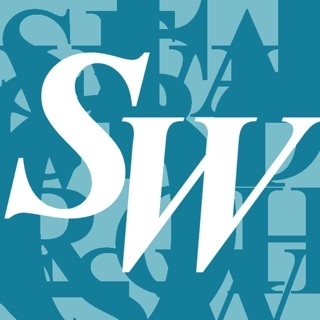 • Beautiful, easy to read cards! • No timers at all! Just relax and have fun! • Unlimited undo support, with no penalties if you want to go back and try things a different way! 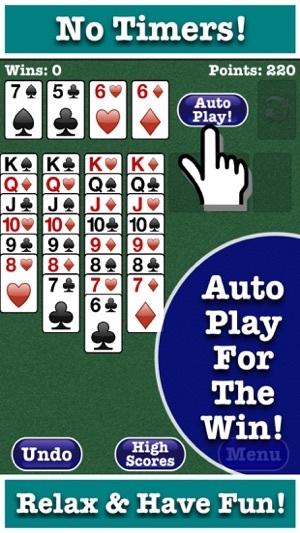 • Once you get all the cards ready to go in the stacks, the Auto Play button appears to quickly move all your cards onto the Aces and to victory! • Your progress is automatically saved, all the time, so go ahead and take that call or jump out to any other apps - you can come back and pick up playing right where you left off! Search for Boy Howdy to see all our free games! Search for "Boy Howdy Technology" to see all our free games! 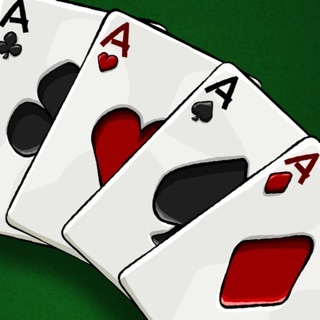 Good straightforward solitaire, I play several times a day; while waiting at appointments, taking a break in the day or just whenever. No buggy issues and no annoying ads! Thanks for the nice review! We're happy to hear you like the game! This game is perfect for me. It is fast when I don’t have much time and just want break. It is very challenging and keeps me interested. It is like a mini distraction when I’m all worked up and need to relax. Been using this one for several years and although I try out others, I always come back to this one.